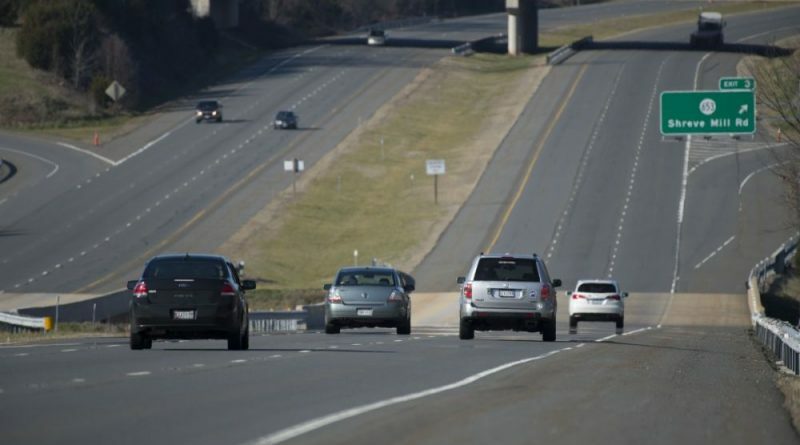 The Loudoun County Chamber of Commerce has penned a letter to the State Corporation Commission asking the regulatory agency to deny the Dulles Greenway’s application for a 10-cent toll increase. In their annual filing, the Greenway’s owners said they want to increase tolls to $4.65, and $5.65 during rush hours. The toll plaza near Rt. 28 also collects a $1 toll for use of the Dulles Toll Road. “The Loudoun Chamber believes that the lack of graduated tolling is, in and of itself, sufficient evidence that the current toll rates are not ‘reasonable to the use in relation to the benefit obtained,’” Johnson wrote, arguing that those who travel only part of the Greenway’s 14.5-mile distance but must still pay the full toll are not seeing the benefit of the miles they paid for but did not travel. “The Loudoun Chamber finds it a small wonder that many thousands of drivers per day have been discouraged from using the Greenway and choose to clog alternative local roads,” the letter reads. A recent study of the Sycolin Road corridor also found congestion at the Greenway’s western terminus in Leesburg has led some drivers to exit early onto Sycolin Road, increasing congestion on that two-lane road. Under state law, Toll Road Investors Partnership II is permitted to increase toll rates annually, and the State Corporation Commission has little discretion to deny or reduce the request. The law mandating annual rate increases ends in 2020. Although state law virtually mandates approval of increases, there is a public comment period before they will be enacted. Comments are due by Feb. 7. They may be sent to the SCC Document Control Center, PO Box 2118, Richmond, VA 23218-2118 or online at scc.virginia.gov/case. The case number is PUR-2018-00003.